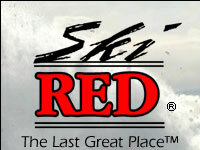 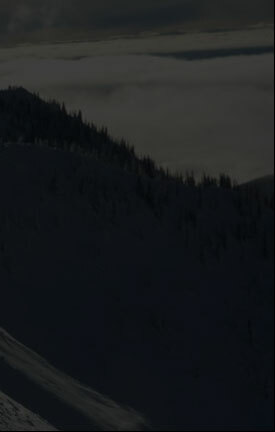 Ski Red - Rossland and Red Mountain: The Last Great Place ... unspoiled mountain resort town. 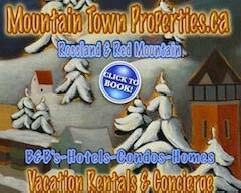 This site is not the official site of Red Mountain Resort. 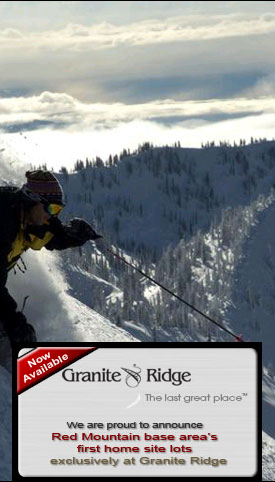 Check out the snow report page here at for local mountain conditions.